The Times has reported that one in five people aged 65 and over has a total household wealth of more than £1,000,000. On reflection perhaps this doesn't seem that surprising given the rise in the value of pension funds and residential property over the last few decades. Perhaps the clearest consequence of rising wealth amongst pensioners is that more and more have estates in excess of the available reliefs from inheritance tax on death. 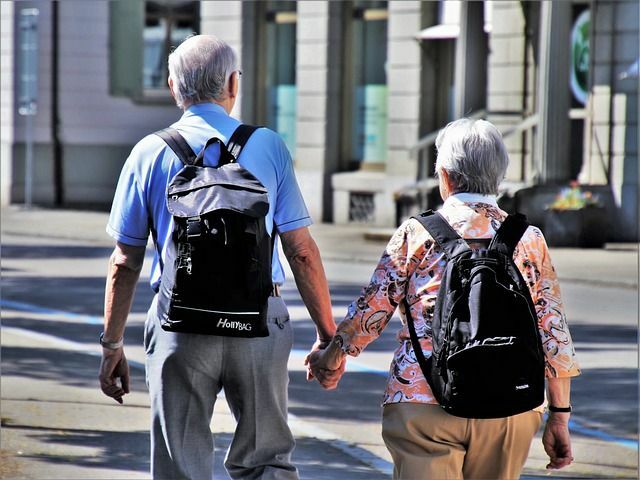 For married pensioners who leave their wealth to their spouse on death, the surviving spouse can leave up to £650,000 on their subsequent death free from inheritance tax (by using their and their spouse's respective nil rate bands). If their wealth is under £2,000,000 each on death then they may also take advantage of the residence nil rate band, which provides an additional slice of inheritance tax relief if they leave all or part of a residential property to their children or further descendants. Taking all of this into account, it is possible for parents to leave up to £1,000,000 between them to their children and further descendants tax free. One way in which the Government could have sought to address the issue of increasing inheritance tax exposure for the middle classes would have been to raise the nil rate band allowance from the current threshold of £325,000, which has stayed level since 2009. In previous years the threshold rose each financial year, similar to the income tax and capital gains tax personal allowances. The residence nil rate band is a much narrower exemption which only applies in certain circumstances and so cannot be considered a like-for-like substitute. For those concerned about their future tax bill and/or those looking to pass wealth down to younger generations there are a number of tax-efficient methods for doing so. The UK rules on lifetime giving permit individuals to make unlimited tax-free gifts, provided the donor survives those gifts by seven years. On top of this individuals can make up to £3,000 of gifts each financial year free from inheritance tax (whether or not they survive seven years), as well as taking advantage of other specific exemptions, such as gifts to newly-weds for their wedding. Gifts that are made out of an individual's surplus income each year can also be made tax free, although care should be taken over the definitions of both 'surplus' and 'income'. Finally, rising wealth should be a reminder that preparing a Will should be seen as a high priority for all individuals. As a minimum Wills provide individuals with the peace of mind that their affairs will be properly administered after their death in accordance with their wishes. However, for those facing a potential tax bill on death, a Will is the key to unlocking the potential tax savings by directing wealth to those recipients which attract the highest savings.